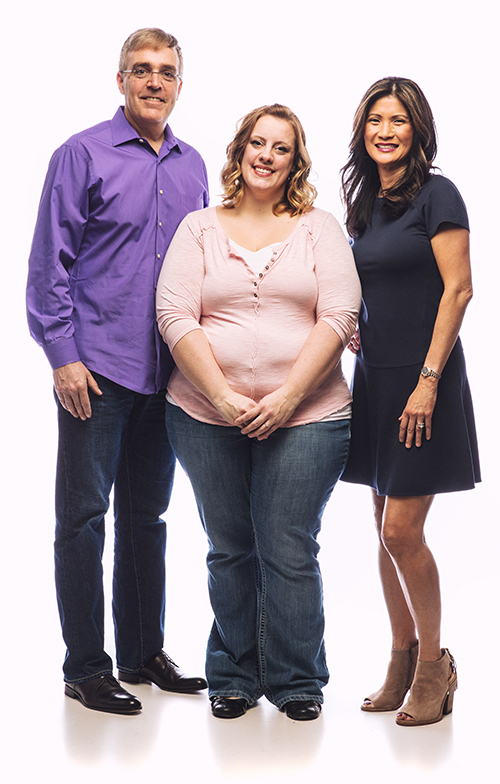 Both Dr. Marissa and Dr. Jeff work together in developing the best treatment plan for each individual patient. Our office provides today’s newest technology to benefit our patients. During your first visit we will discuss the records and explain the recommended course of treatment. 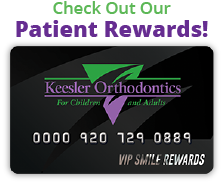 At this time, we will review financial options and answer any questions regarding the orthodontic process. You will receive a customized treatment summary with visual printouts of our findings, which makes a great educational tool for family members who may not have been able to attend the appointment. This will also provide additional information to assist you in making an informed decision about when to begin orthodontic treatment. If treatment is indicated, diagnostic records are often taken during this same appointment as a convenience to our patients. Diagnostic records are necessary to obtain accurate models of the teeth and dental arches so that our doctors can measure their relationship to one another. This is just another step that can help you achieve the straight teeth and healthy bite you have always wanted.